Looking for your next magical read? The Fun Magic Books Newsletter! Our newsletter will tell you about new books, old classics, and free giveaways! Sign up today! Looking for a specific author? Want to add or change a book? Fun Magic Books is designed to help readers of light paranormal romances and cozy paranormal mysteries find their next magical read. 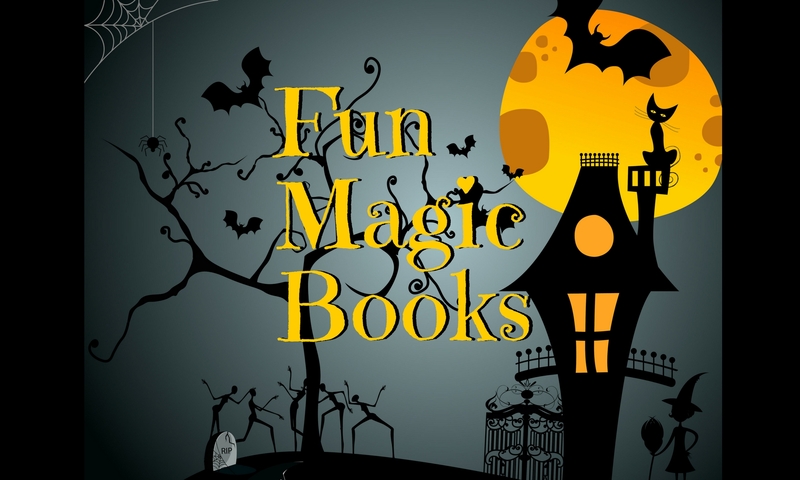 If you are an author and would like your book(s) removed from Fun Magic Books, please email admin@funmagicbooks.com. Looking for a specific series?